Xylem Inc is committing US$1 million in contributions and volunteer time to the recovery and rebuild efforts following Hurricanes Harvey and Irma, and the severe flooding in South Asia. 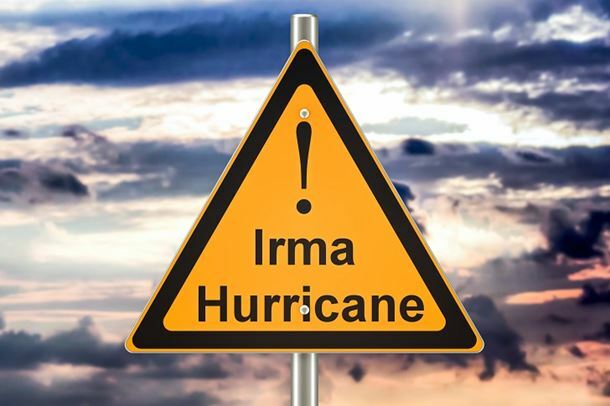 Xylem will make monetary contributions to the American Red Cross and Mercy Corps to support their on-site relief efforts in the Greater Houston area and those communities hardest hit by Hurricane Irma in the southeast US and the Caribbean islands. These contributions are in addition to Xylem’s 2-for-1 employee matching gift program to these organizations, which was launched on 29 August 2017. Xylem will also support local organizations in the longer-term rebuilding activities in the affected communities. The company will also send around 100 colleagues from other parts of the US to spend a week of paid volunteer time in the affected areas working with local non-profit agencies on rebuilding projects. Local area colleagues will direct their Xylem-sponsored volunteer efforts to the rebuilding activities during Xylem’s annual Month of Service in October. Xylem will donate US$100 000 and match employee donations 2-for-1 to Mercy Corps to support its work in South Asia following severe monsoon flooding in India, Nepal and Bangladesh. This will support Mercy Corps’ local partners’ efforts to implement water, sanitation and hygiene initiatives on the ground. Xylem is also providing funds to the Planet Water Foundation for the construction of two water towers near a disaster relief centre in Maharashtra, India.